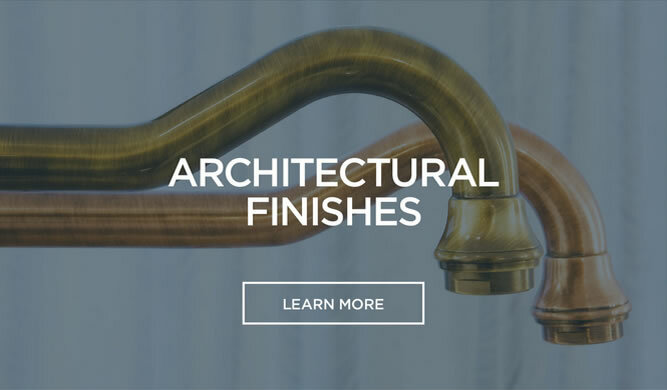 metal finishes that are as aesthetically beautiful as they are hardwearing. Established in 1951, Swift is proud to have been providing high quality electroplating, electropolishing and electroless nickel plating to customers across Sydney, Newcastle, Wollongong and beyond. From humble beginnings, we have grown our reputation to become known as one of the leading electroplating services in the country. Electroplating is a solution for customers who are looking for decorative metal finishes for kitchen and bathroom fixtures in residential or commercial projects or art installations and theatre pieces. It is also a superior method of protecting metals from corrosion. Swift offers a great number of finishes including brass, bronze, chrome, black chrome, graphite and gold. Electroless nickel plating is often utilised on materials that require stronger wear resistance, hardness and corrosion protection. 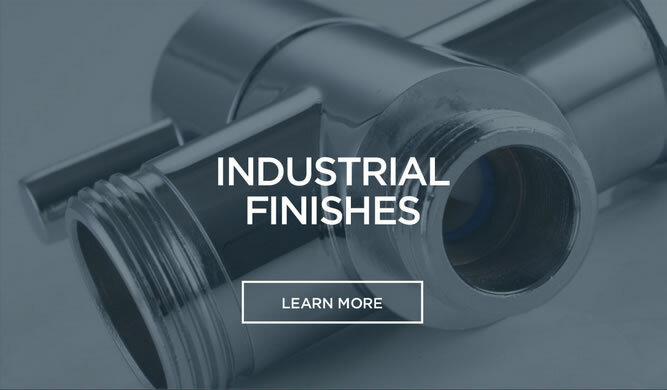 Products that suit this finish include hydraulic manifolds, valves, rotors and electrical and mechanical components. At Swift we have been perfecting our electroplating, electropolishing and electroless nickel plating processes over the past 60 years to achieve metal finishes that are as aesthetically beautiful as they are hardwearing. Our customers throughout Sydney, Wollongong and Newcastle rely on us to create flawless and durable materials that fulfil their purpose without any issues, and it is evident by the number of returning customers that our products do just that. The clients we work with come from a wide variety of industries, ranging from engineers, manufacturers, mining contractors, telecoms, pharmaceutical, food and plumbers, to automotive, medical and even artists needing expertly crafted metals for their pieces. 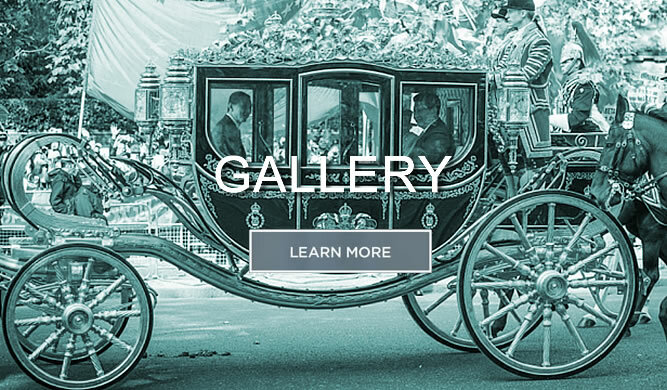 Swift electropolished the frames used in this stunning artwork using Swarovski crystals. Interested in finding out more about electroless nickel plating or standard electroplating? Reach out to us on (02) 9648 3144 or send us an enquiry.